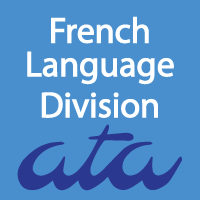 Welcome to the 14th episode of the French Language Division’s Continuing Education Series. 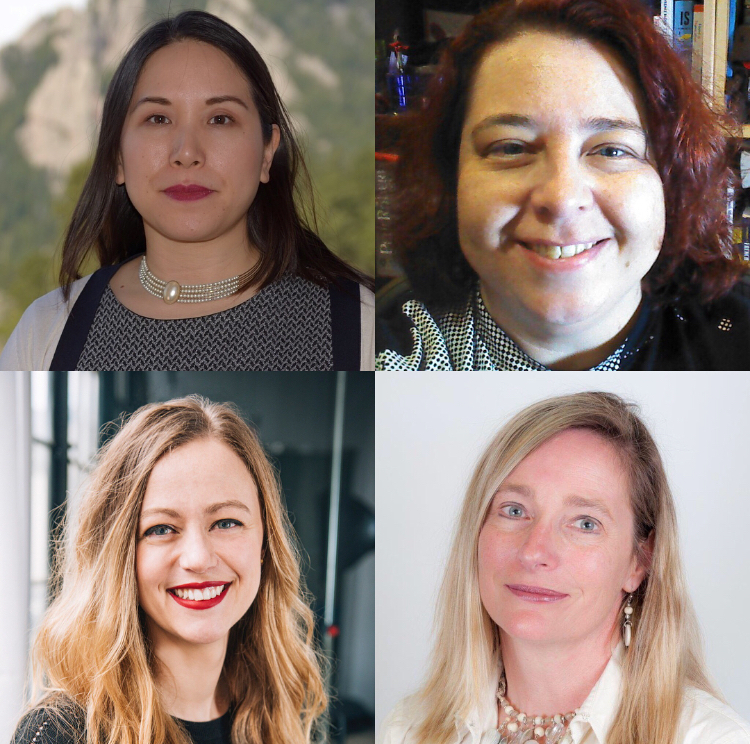 In today’s episode, Eve Bodeux, Jenn Mercer and Andie Ho join Angela Benoit for the annual State of the FLD episode. 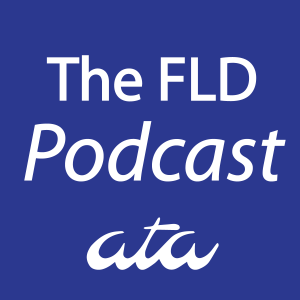 Listen to the latest updates about the FLD at the upcoming ATA conference in New Orleans and hear from our newly elected Administrator and Assistant Administrator about their vision for the Division. SOUNDCLOUD: You may access Episode 14 and other podcast episodes on SoundCloud here. On SoundCloud, you can listen to the episode in your browser or download a copy of this episode directly to your computer. ITUNES: This episode, and our previous episodes are available on iTunes here. 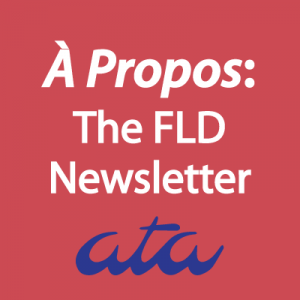 You can subscribe or listen online.